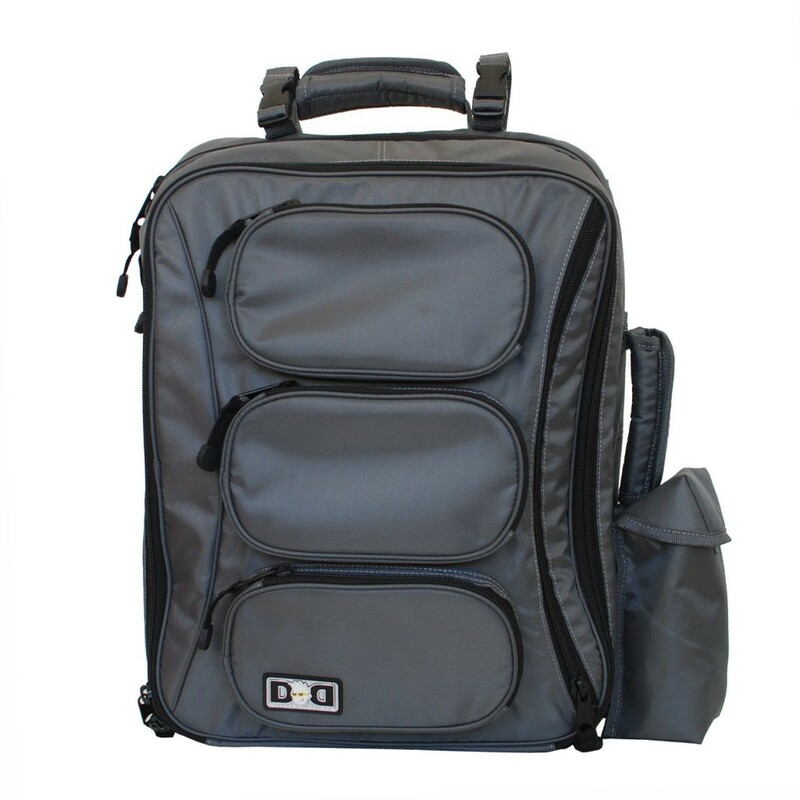 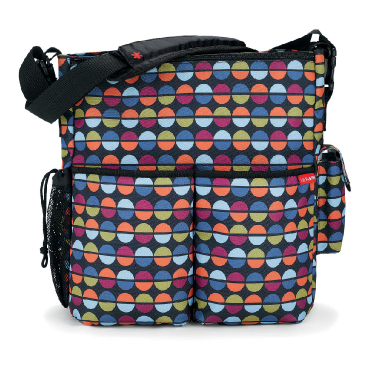 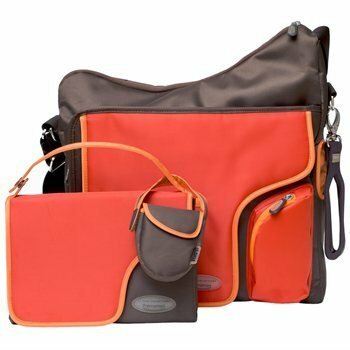 One of our most popular blogposts is “Diaper Bags for Moms and Dads: Our Top 20 List” so we decided to create a new list of 20 more functional and stylish diaper bags for Moms and Dads. 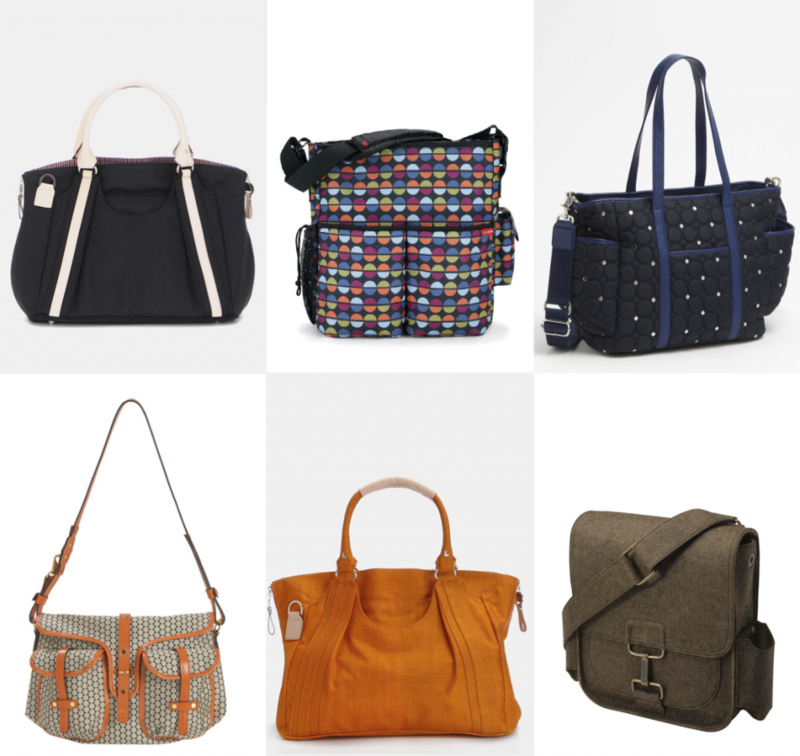 Prices range from $44.99 to $695. 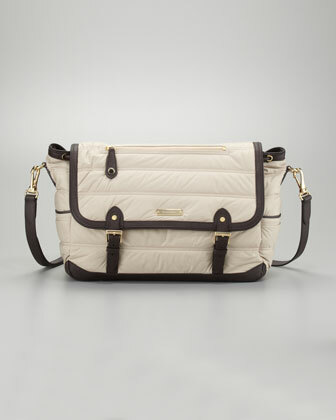 Click here to view this bag on www.nordstrom.com. 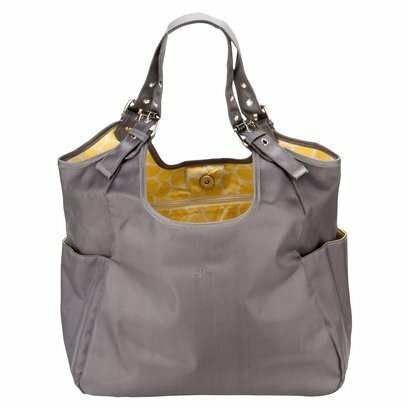 Click here to view this bag on www.amazon.com. 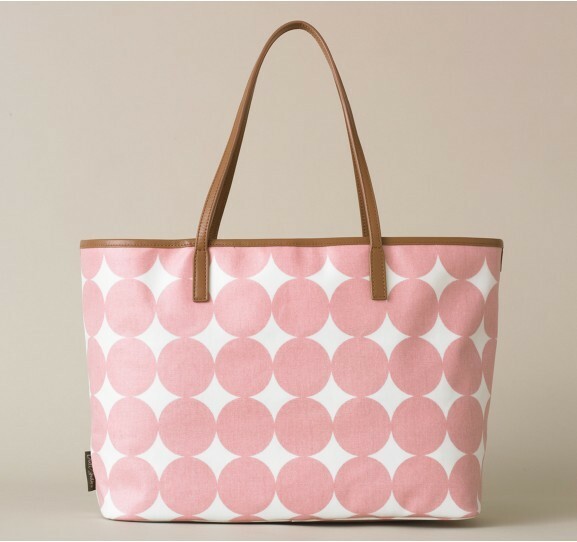 Click here to view this bag on www.dwellstudio.com. 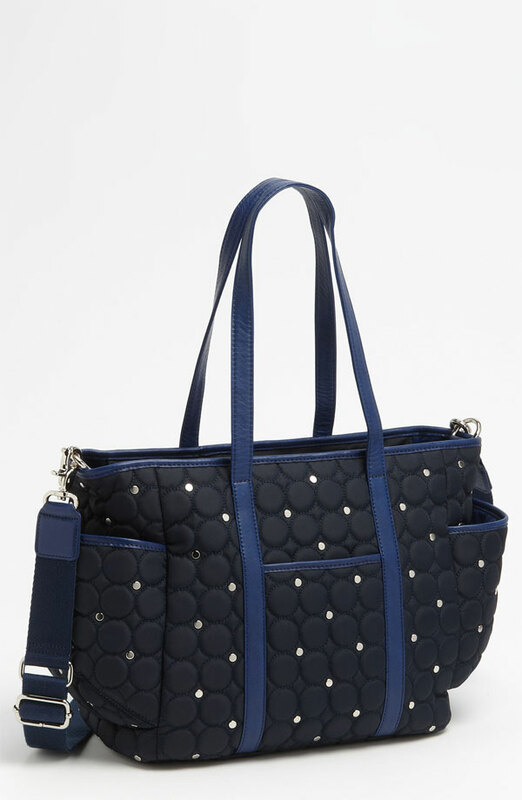 Click here to view this bag on www.bloomingdales.com. 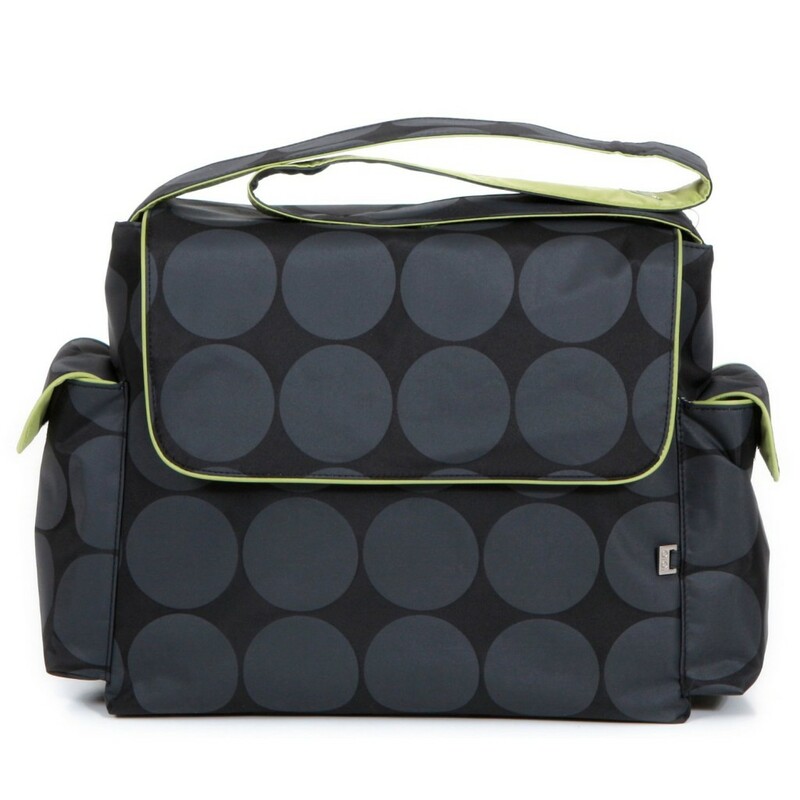 Click here to view this item on www.amazon.com. 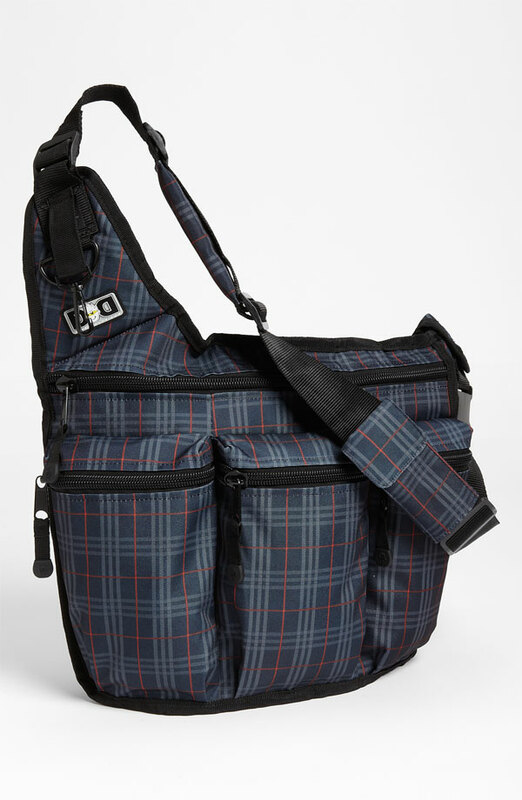 Click here to view this bag on www.skiphop.com. 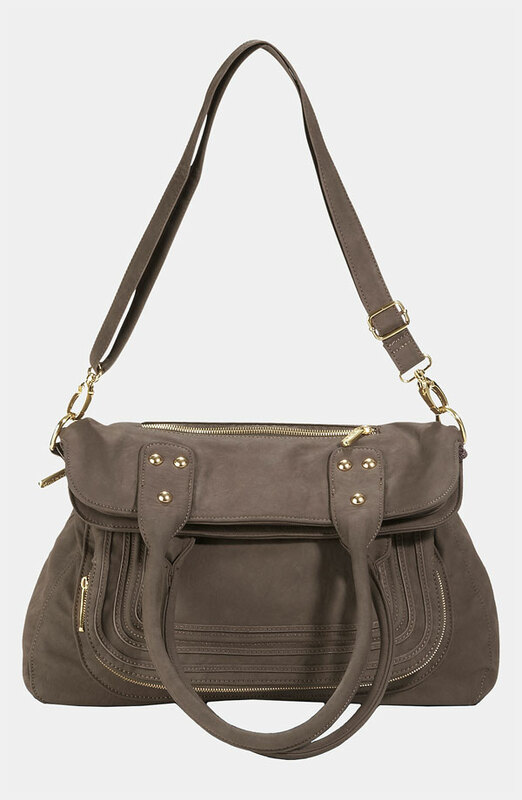 Click here to view this bag on www.saksfifthavenue.com. 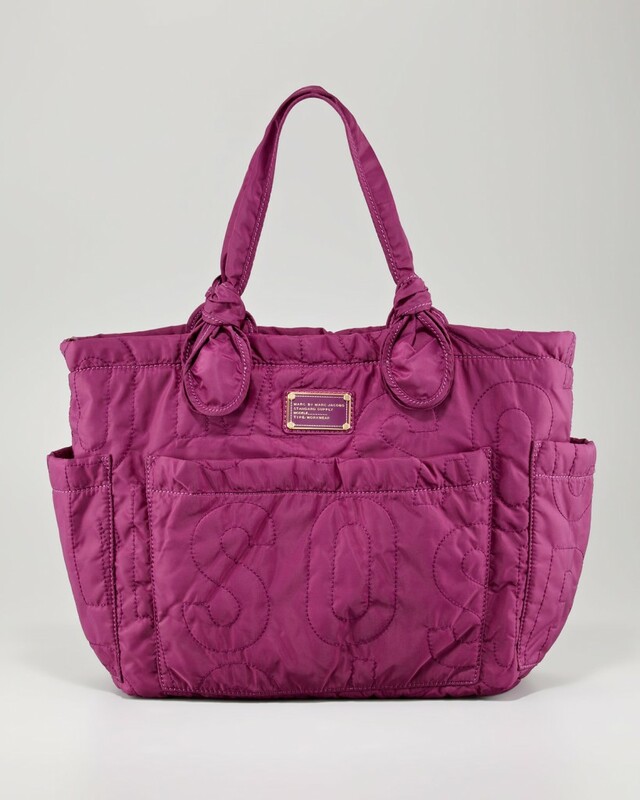 Click here to view this bag on www.target.com. 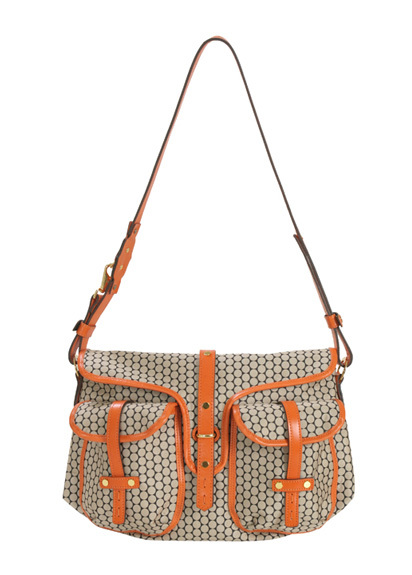 Click here to view this bag on www.neimanmarcus.com. 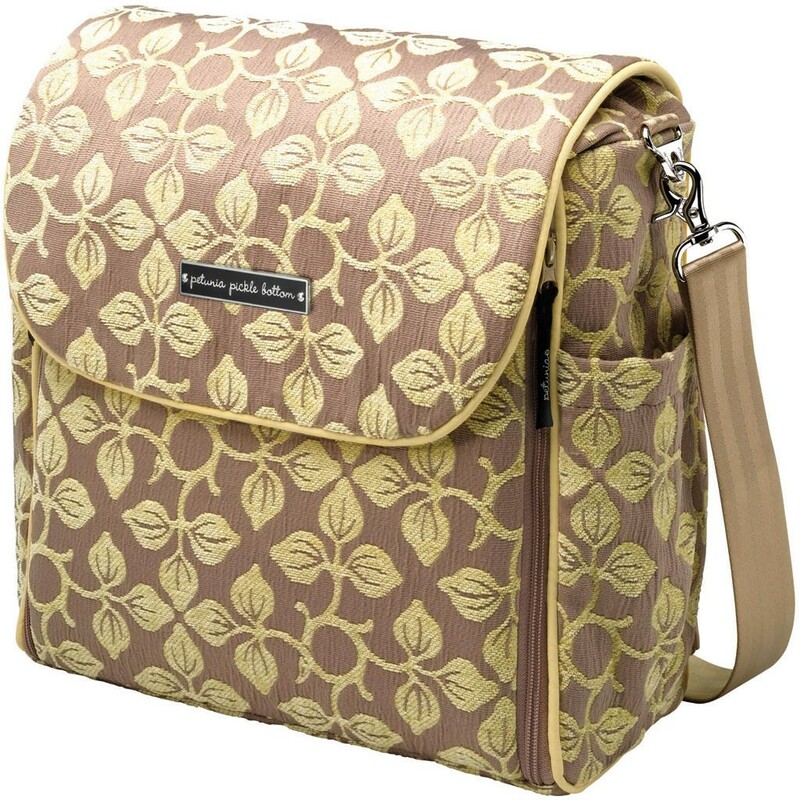 Click here to view this bag on www.petunia.com. 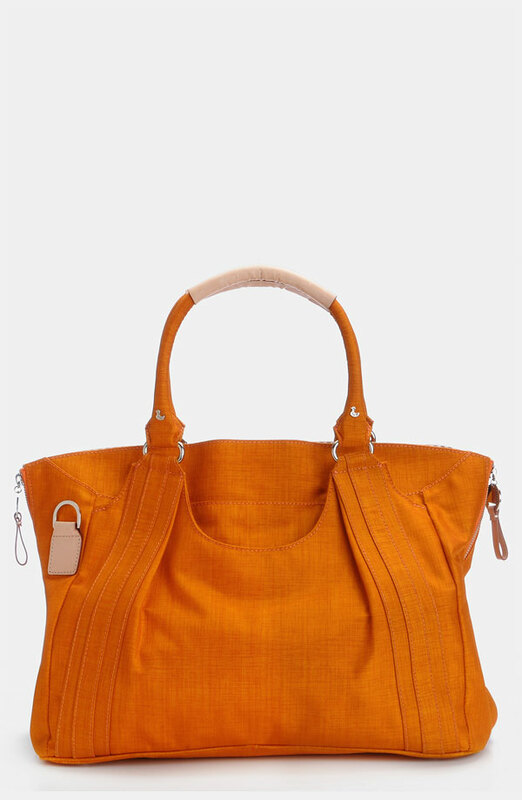 Click here to view this bag on www.miabossi.com. 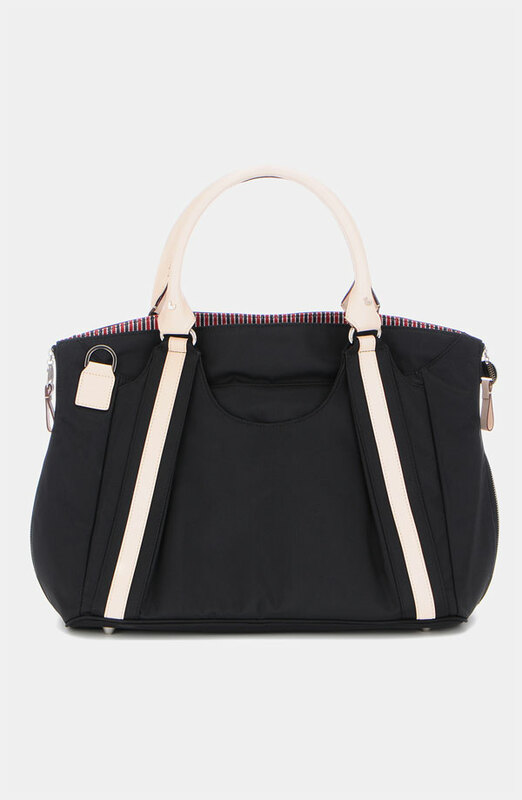 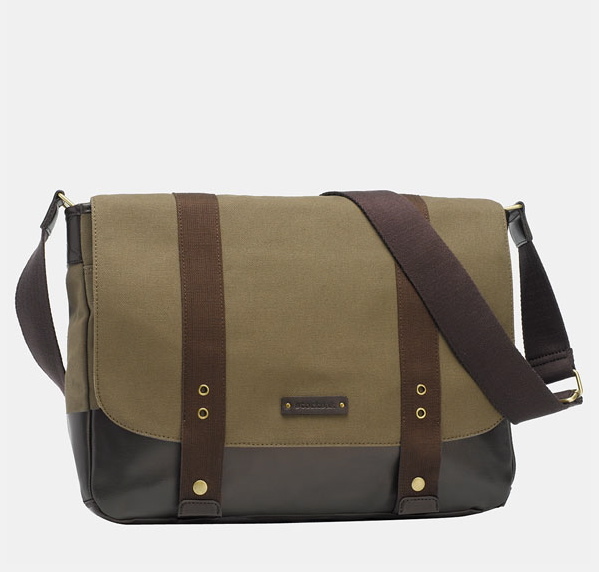 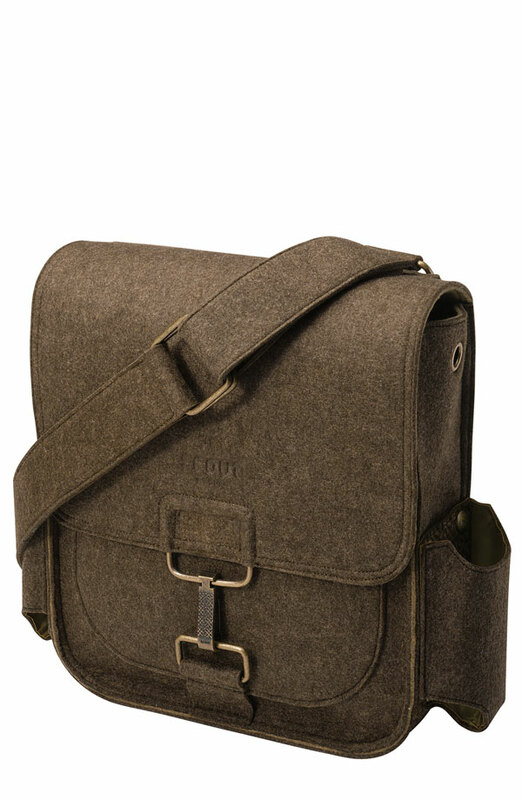 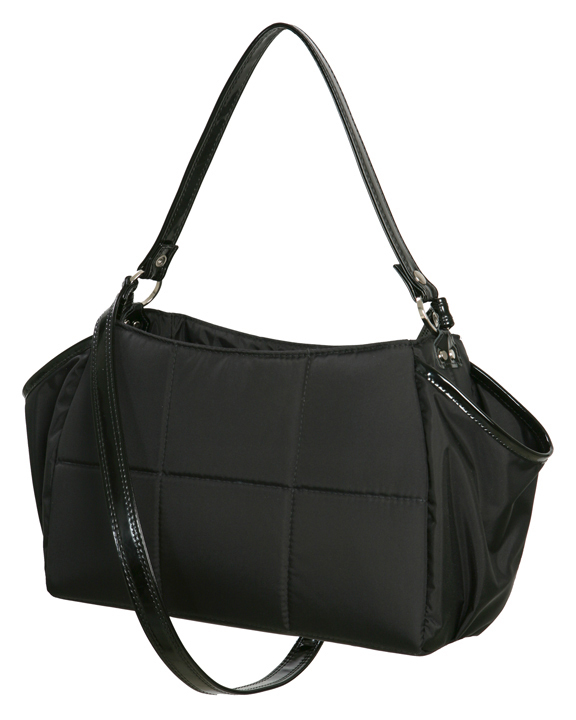 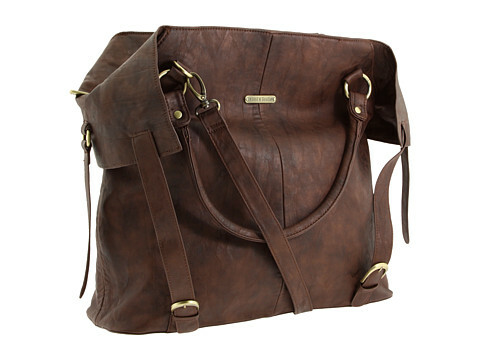 Click here to view this bag on www.zappos.com.